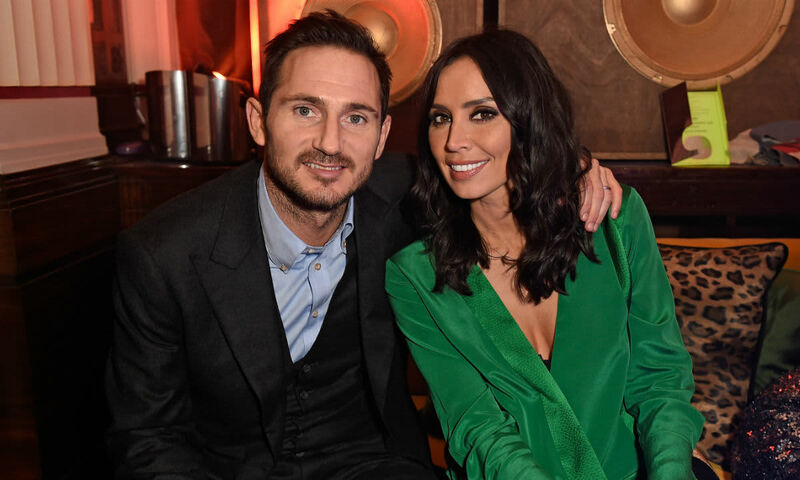 Christine Lampard née Bleakley - Latest news & pictures - HELLO! 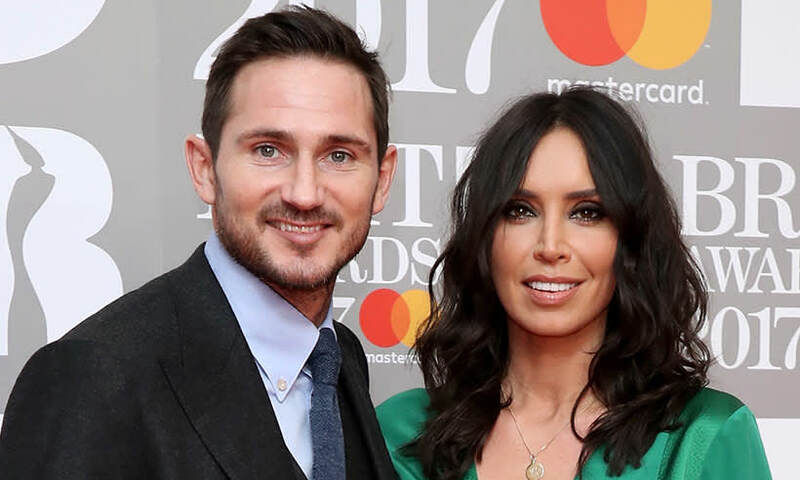 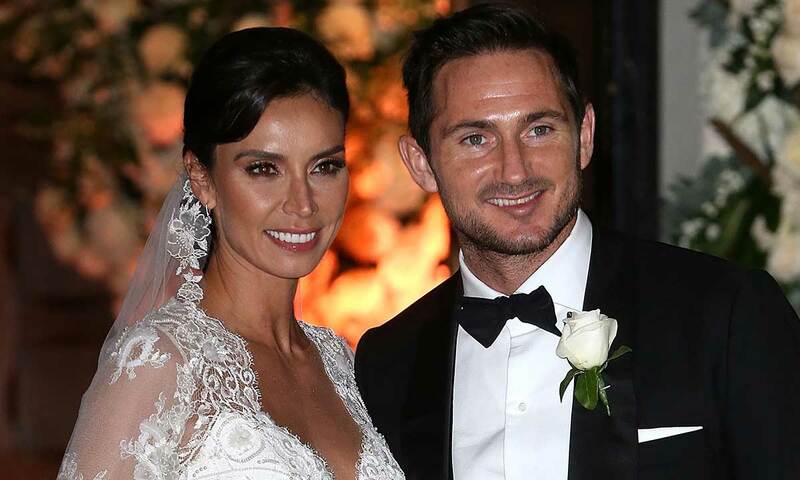 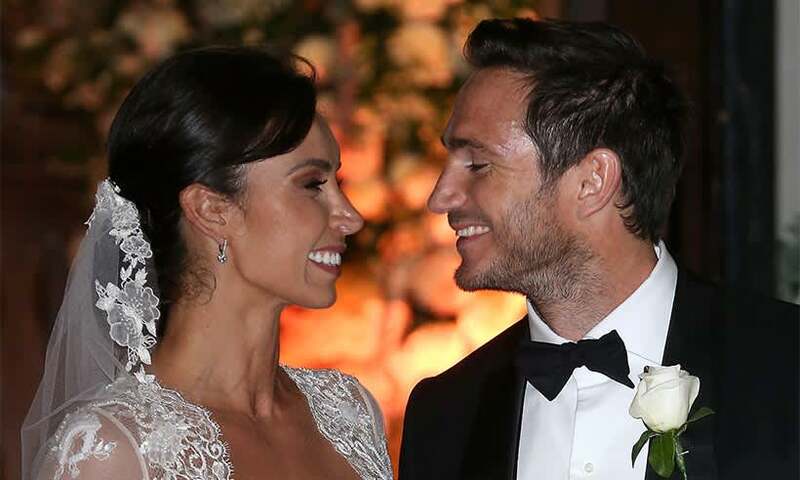 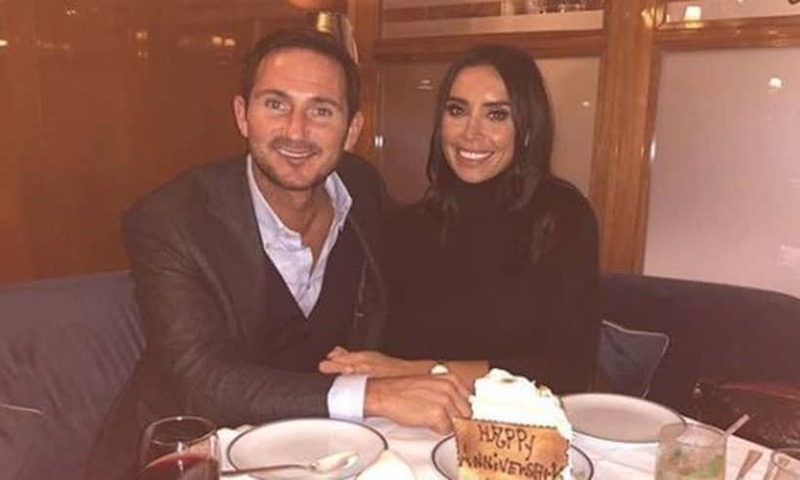 Get the latest news and pictures from TV star Christine Lampard, née Bleakley, her husband, footballer Frank Lampard, and their family. 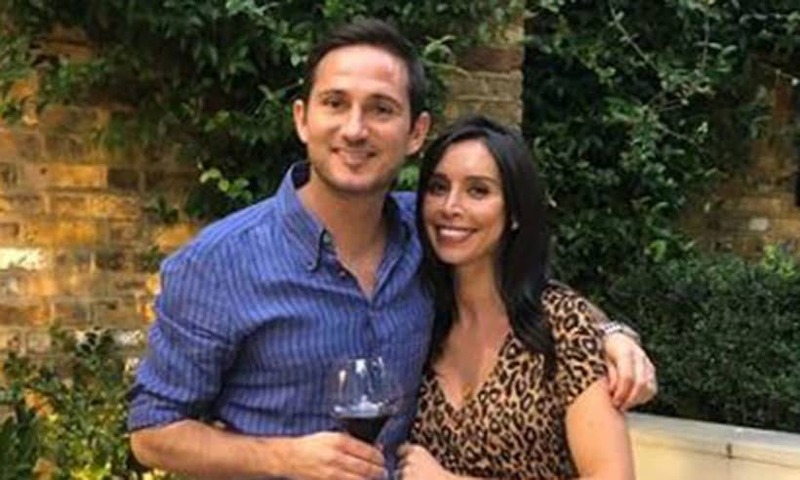 The happy couple tied the knot in December 2015 and three years later, in 2018, they revealed they were expecting their first child together. 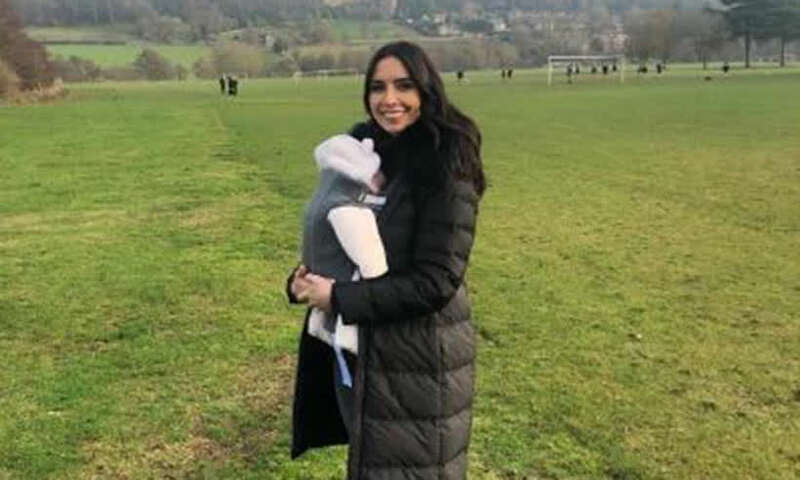 Watch this space to find out the latest updates about the Loose Women presenter's family!